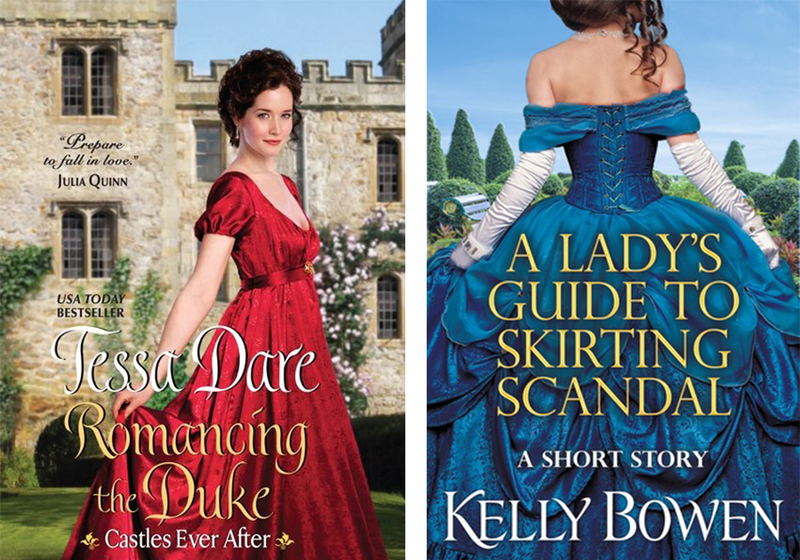 Romance novels set in 1800s England — in the Georgian, Regency, and Victorian periods — depict a life quite different from how we live today. 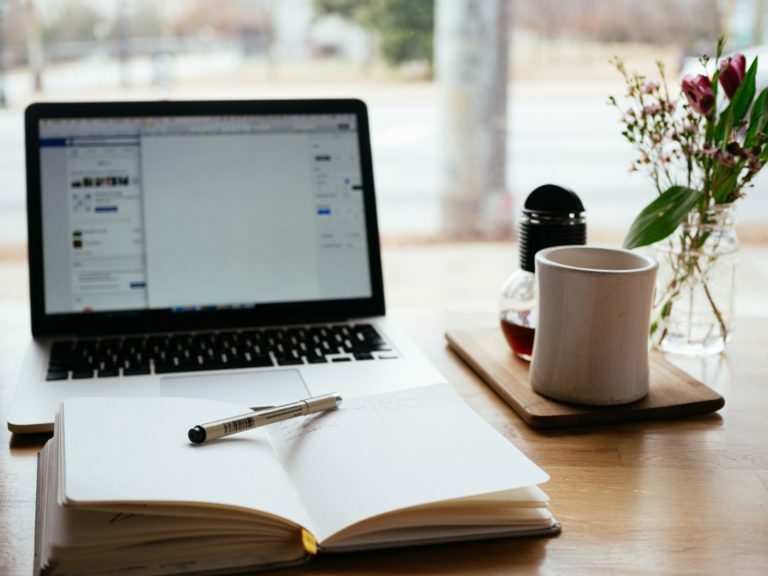 From mourning clothes to traveling by mail coach, there isn’t much we can directly relate to, however no matter the year, there were women with hopes and dreams who made the best of life in their time. 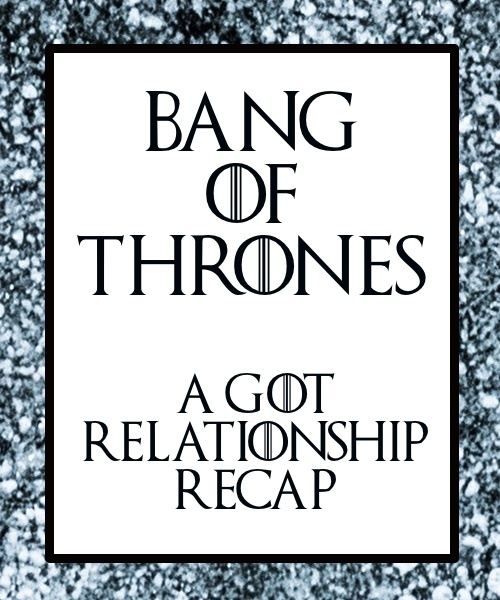 Stories about women doing just that are why I love these books so much. 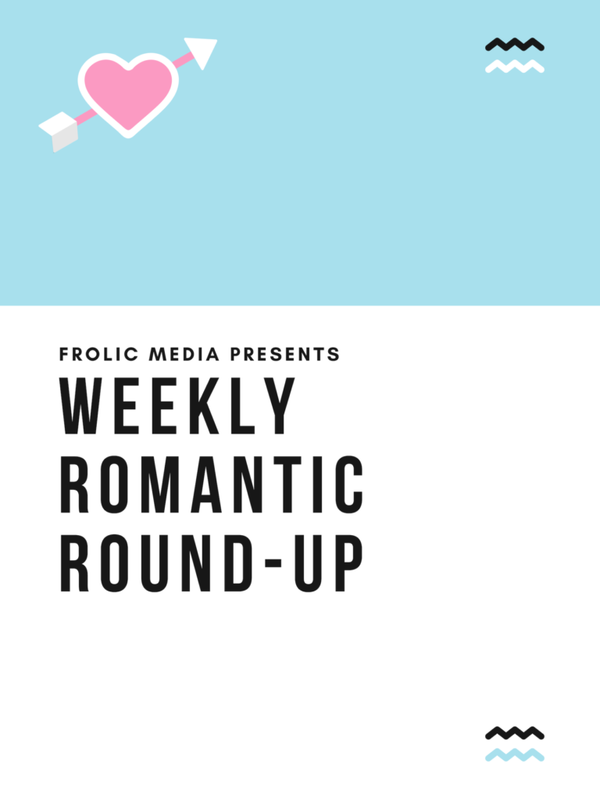 If you haven’t dived into a Regency or Victorian romance lately, you should! Keep reading for six books to check out along with what they’ll teach you about life. 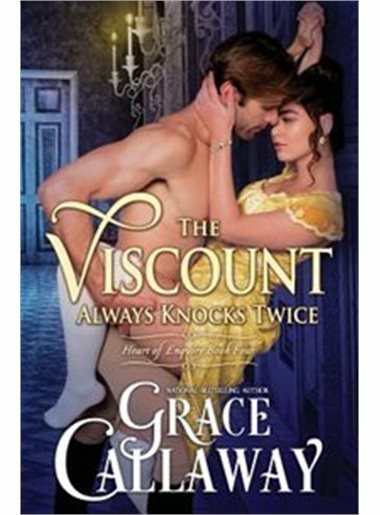 In The Viscount Always Knocks Twice by Grace Callaway, when Violent Kent gathers up her courage to admit she’s skilled at riding, shooting, swimming, and climbing trees, she expects her potential love interest to ditch her. However, she’s rewarded for her honesty when Viscount Carlisle replies, “Would you like to do those things with me?” (Swoon.) The lesson here? You’ll never be able to keep up the charade for long, so start things off the right way and be honest about who you are. The right partner will not only accept you for the things you love, but appreciate what makes you who are you are too! 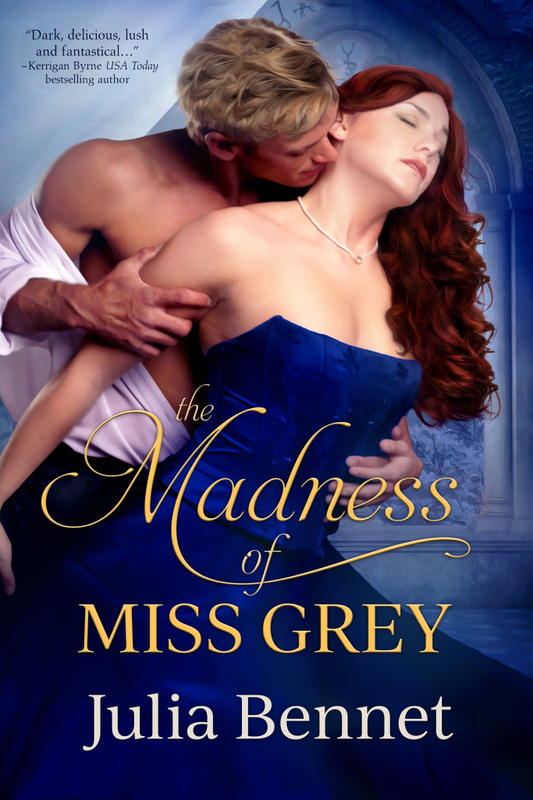 While in a historical romance novel, the catch to inheriting a castle may be a grumpy hunk unknowingly waiting for you so he can fall madly in love, in modern times, it’s probably just taxes. But if a distant relative does happen to leave you a castle, still swing by and check for hot dudes, just in case. 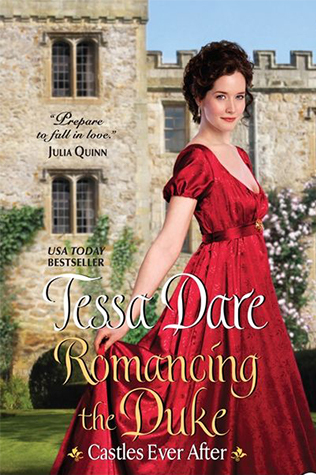 Read Romancing the Duke by Tessa Dare for tips on how to handle this one. The castle and the man give the heroine a run for her money. While we may not find ourselves on a very long voyage from London to New York, if only because ships move faster these days, it is entirely possible to take yourself on a grand trip and meet a handsome stranger from a faraway land. 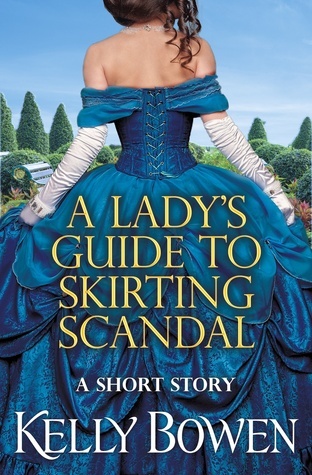 In A Lady's Guide to Skirting Scandal by Kelly Bowen, Lady Viola Hextall, bored of society, takes to the seas and stumbles upon a decidedly un-Ton ship’s surgeon and her life is never the same. Maybe your life is meant to be bigger than the small corner of the planet where you got your start, too! “She'd met Colin on a Monday. She'd kissed him on a Friday. Twelve years later." Never say Penelope Featherington lacks patience! If she can wait 12 long years for her crush to finally notice her, there’s hope! However, don’t sit around waiting. 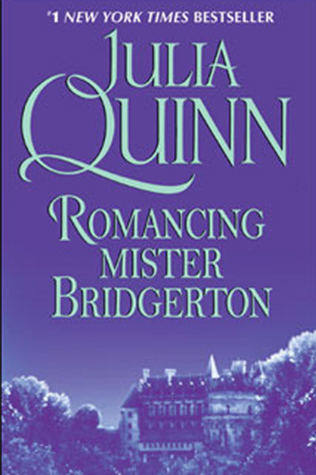 If you read Romancing Mister Bridgerton by Julia Quinn to follow Penelope’s plight, you’ll see Colin doesn’t notice her because she’s exactly as she was 12 years earlier, but instead because of the woman she’s become. Get out there and live. You never know who will notice. 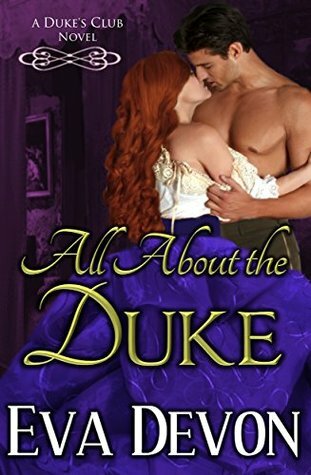 In All About the Duke by Eva Devon, Lady Allegra Portmund flees home when her parents try to arrange her marriage after witnessing her beloved sister’s disappointing marital relationship and untimely death. 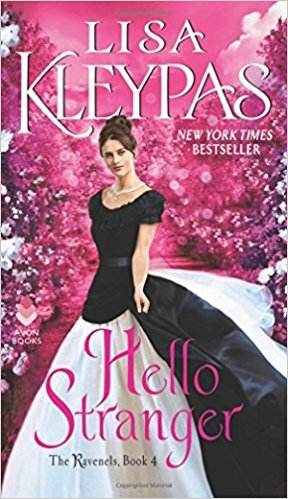 She manages to dress as a boy and find work as a stablehand on a Duke’s estate, where he eventually falls in love with her. While you’re probably not going to be able to pull that off — stableboy to duchess is a bit of a leap —not everything is worth sticking out. And that’s okay. Whether you’re just here for the book recs or plan to take the advice and follow in these heroines’ fantastic footsteps, enjoy! 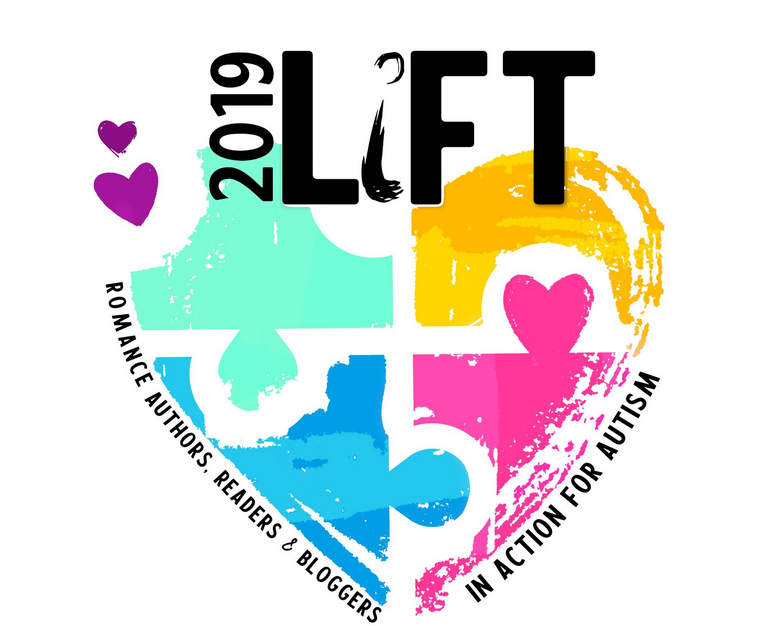 Historical romance is a fun way to step outside of modern day worries and learn some historical tidbits along the way, too! Sarah Blackstock is a freelance writer and romance novel enthusiast. 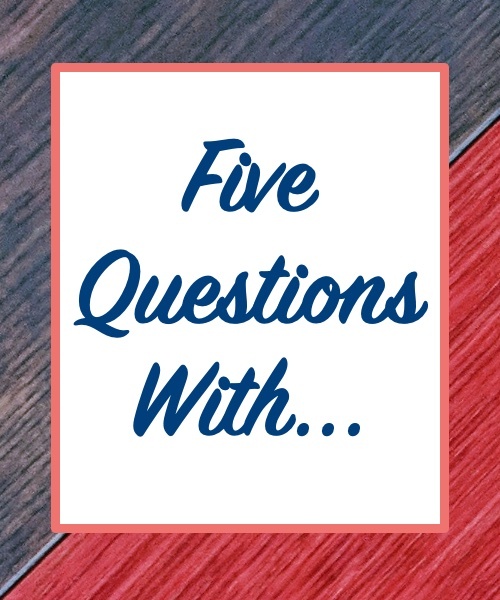 She blogs about books, life, and more at sarah.blog. 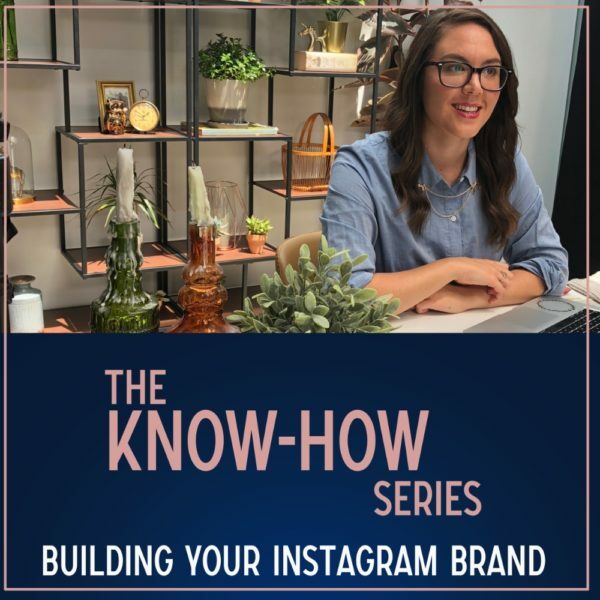 When she’s not renovating her house in Dallas, you’ll find her baking in her (new) kitchen, reading romance, or podcasting with her BFF. 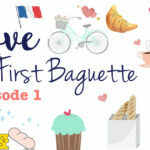 PrevPreviousThree Romantic Beach Reads To Get Your Summer Started Early!